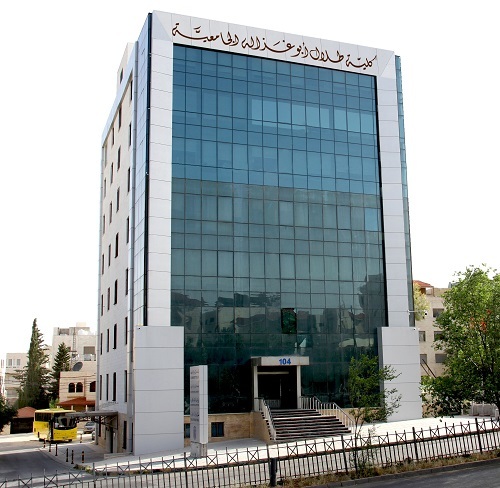 AMMAN – The Ministry of Higher Education and Scientific Research has approved the new name of “Talal Abu-Ghazaleh University College for Innovation” (TAGUCI) to become the official name of the newly established university college which will start its first semester 2018/2019 next October. TAGUCI is considered the first educational institution of its kind in the world that requires graduates to create a digital invention as a condition for graduation. It is worth mentioning that Abu-Ghazaleh Intellectual Property (AGIP) has submitted an application to protect the rights of this new educational method at a global level to be the sole property of Talal Abu-Ghazaleh Organization. Branches for TAGUCI will be established in Iraq, the United Arab Emirates in addition to Ramallah in Palestine, with the aim of promoting the vision of the University in making a shift in higher education in Jordan, the Arab world and globally. Talal Abu-Ghazaleh University College for Innovation is a University College specialized in business and information technology. It focuses on providing the appropriate environment for creativity and innovation through modern learning methods while granting students the potential to transform their ideas and inventions into marketable products.